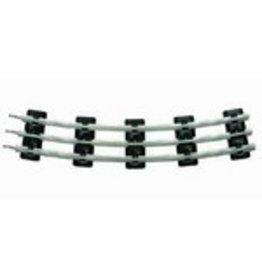 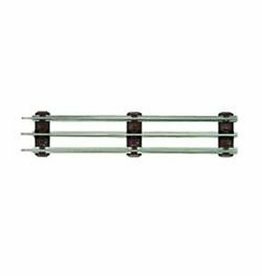 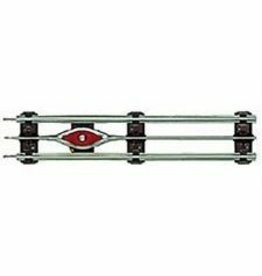 The FasTrack O60 full curve track is sold as a single track pieces. 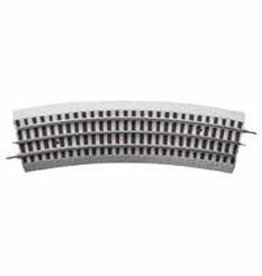 Uncoupling Straight Track (0-27 Gauge) Gauge: O-27 GaugeDimensions: Length: 8 3/4"
This is Lionel's FasTrack O48 full curve track sold as a single track piece. 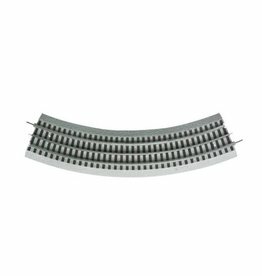 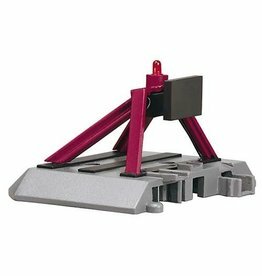 Made of steel, this Lionel curved track is a 3 rail, O-27 gauge track section for AC operation. 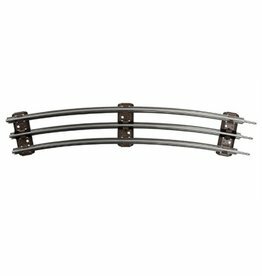 16 pieces needed to form a circle of 54 inches in diameter. 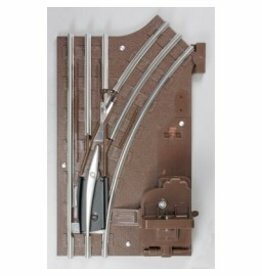 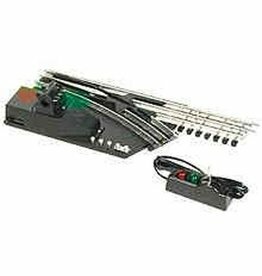 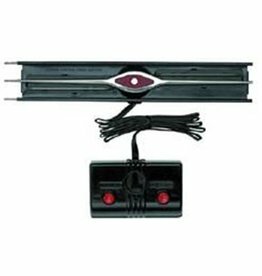 Atlas O 6078 O72/O54 right hand curved switch track comes complete with controller, wire, and all necessary hardware. 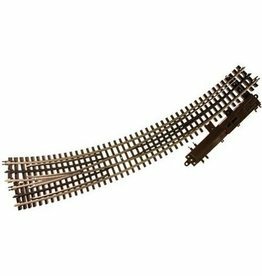 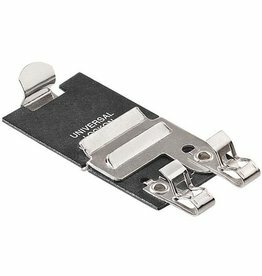 This can be used with Lionel Train Master Command Control.